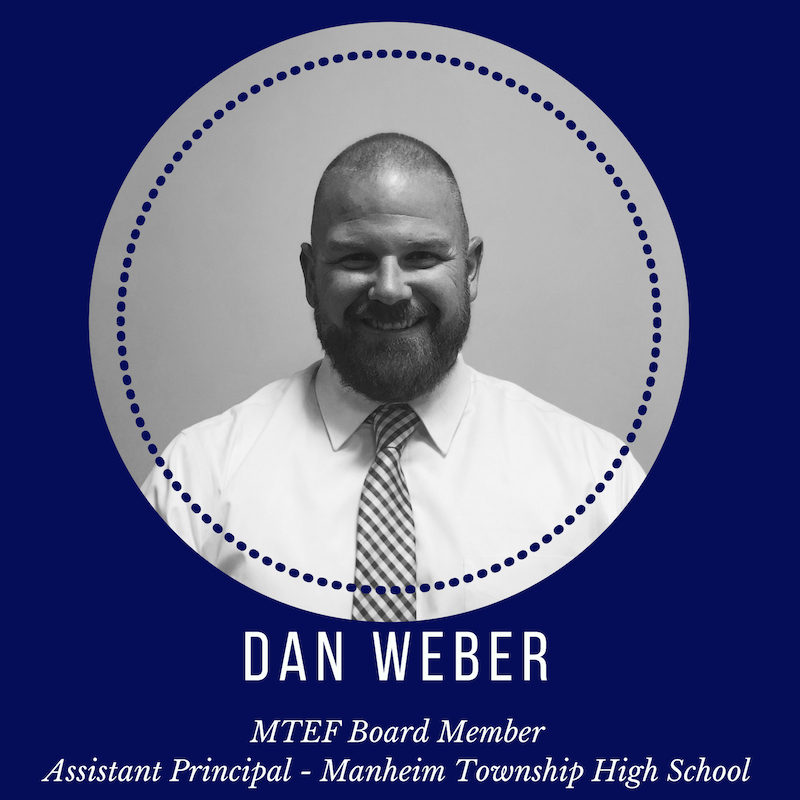 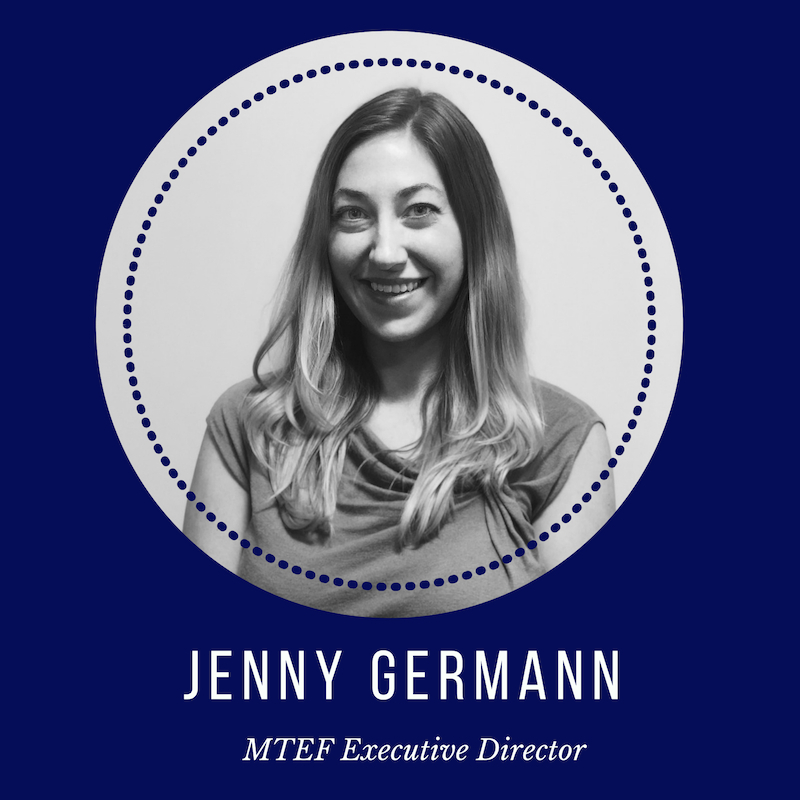 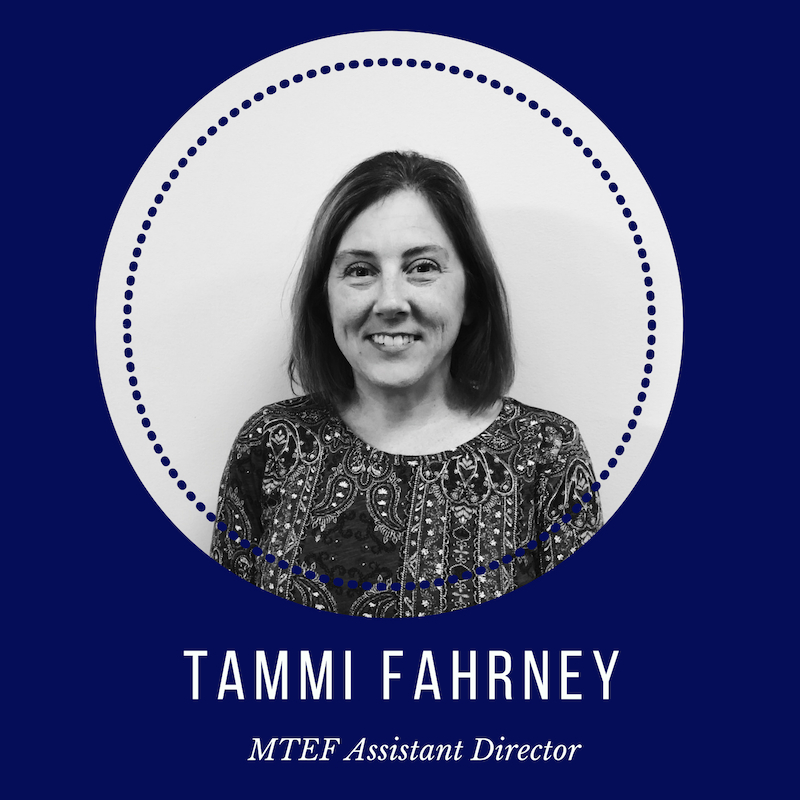 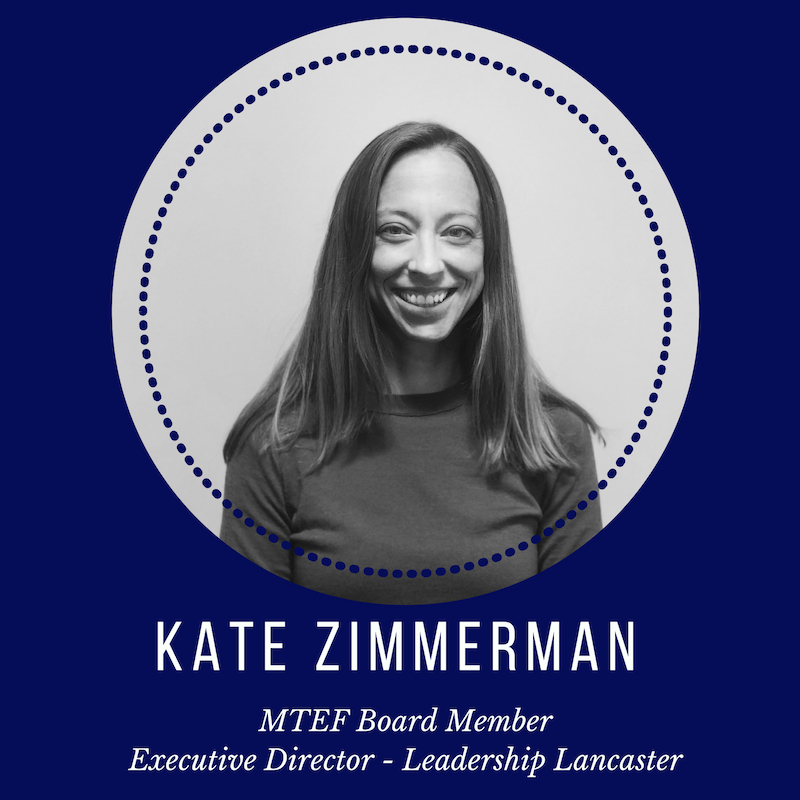 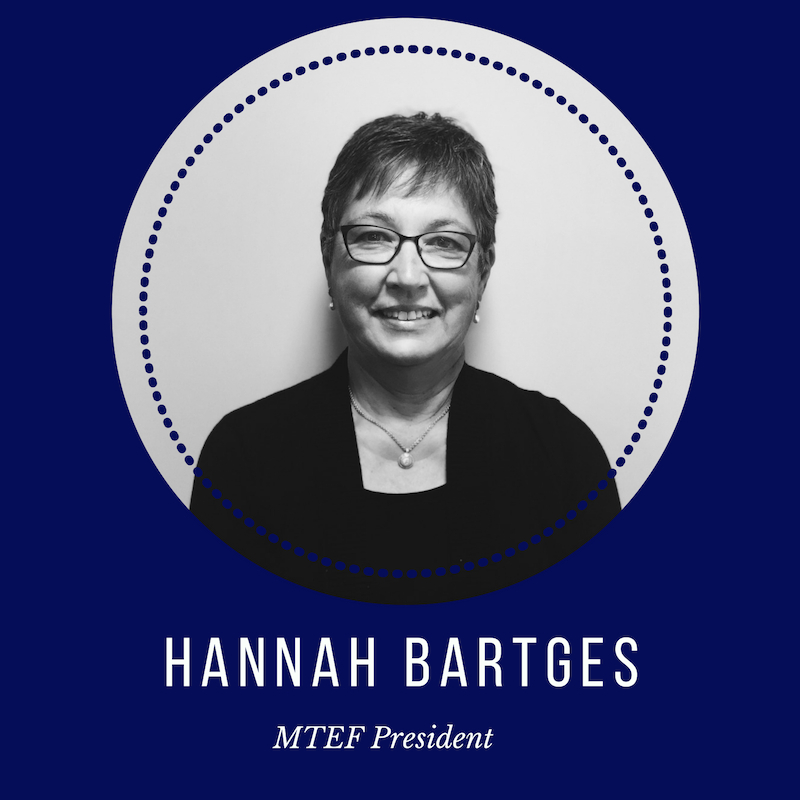 The Manheim Township Educational Foundation (MTEF) was established in 1993 to strengthen, enhance and enrich the educational experiences of the students and faculty of the Manheim Township School District. 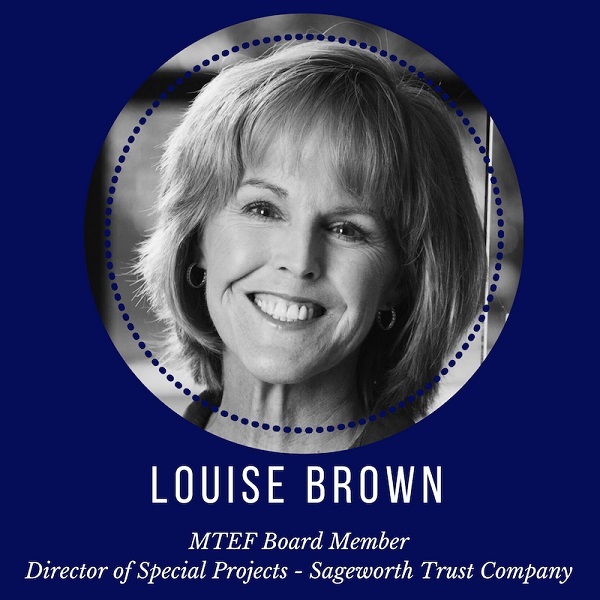 For 25 years, the Foundation’s focus has been helping educators deliver their creative ideas to students inside and outside the classroom by awarding more than 450 grants. 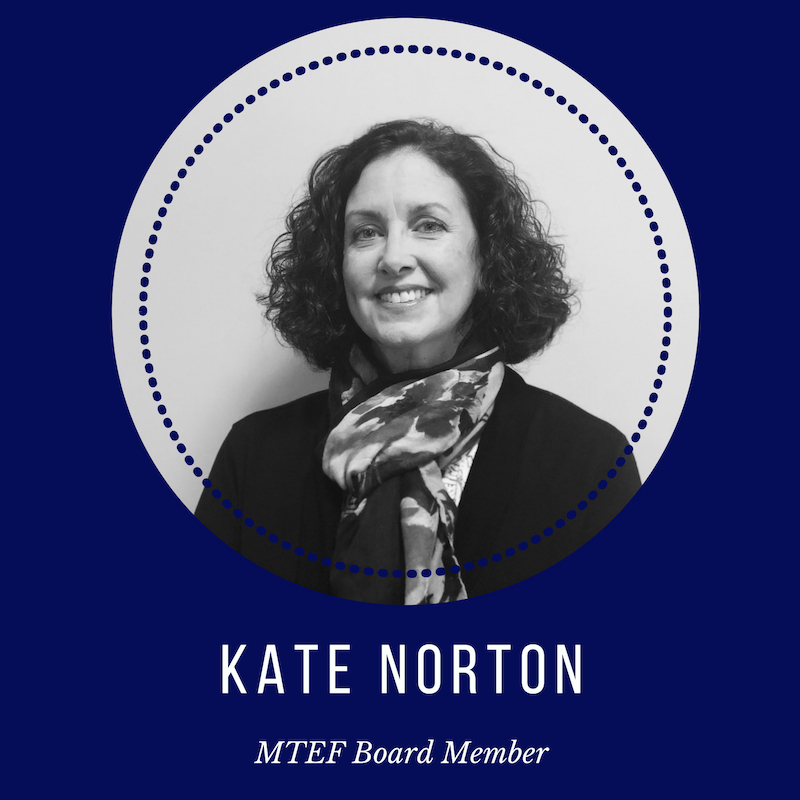 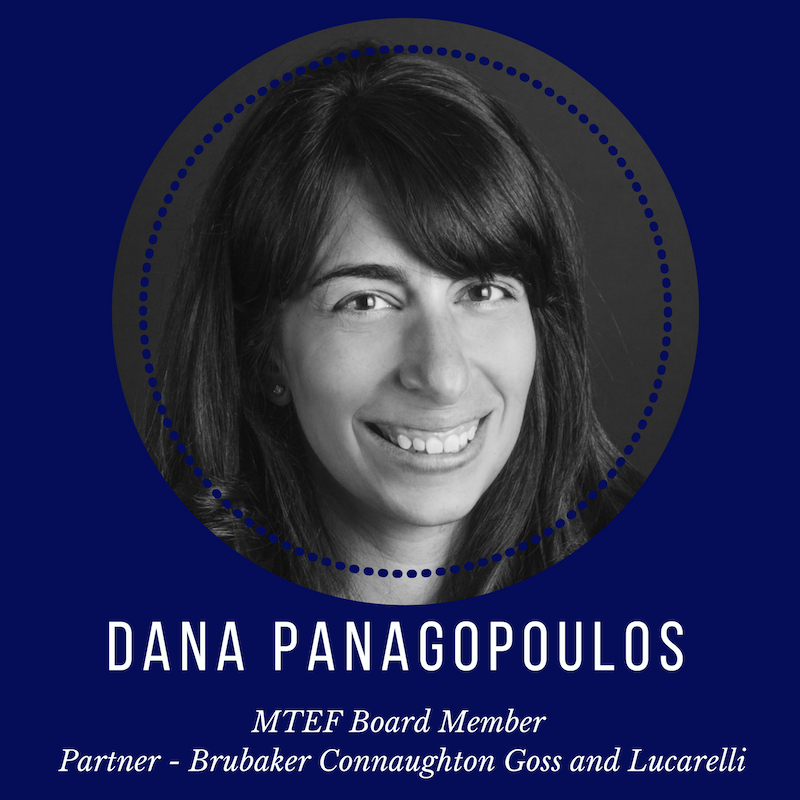 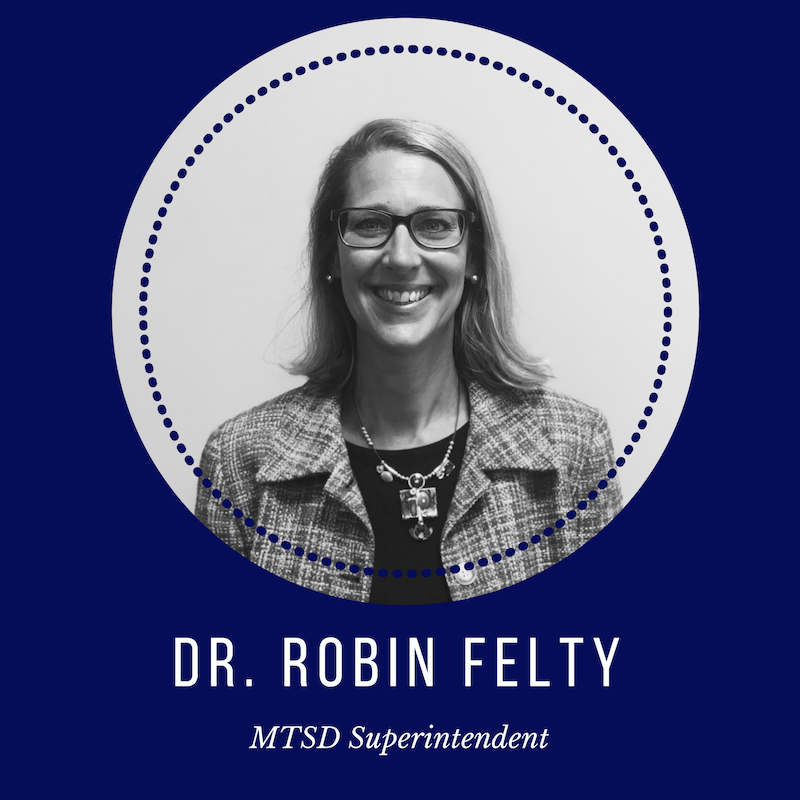 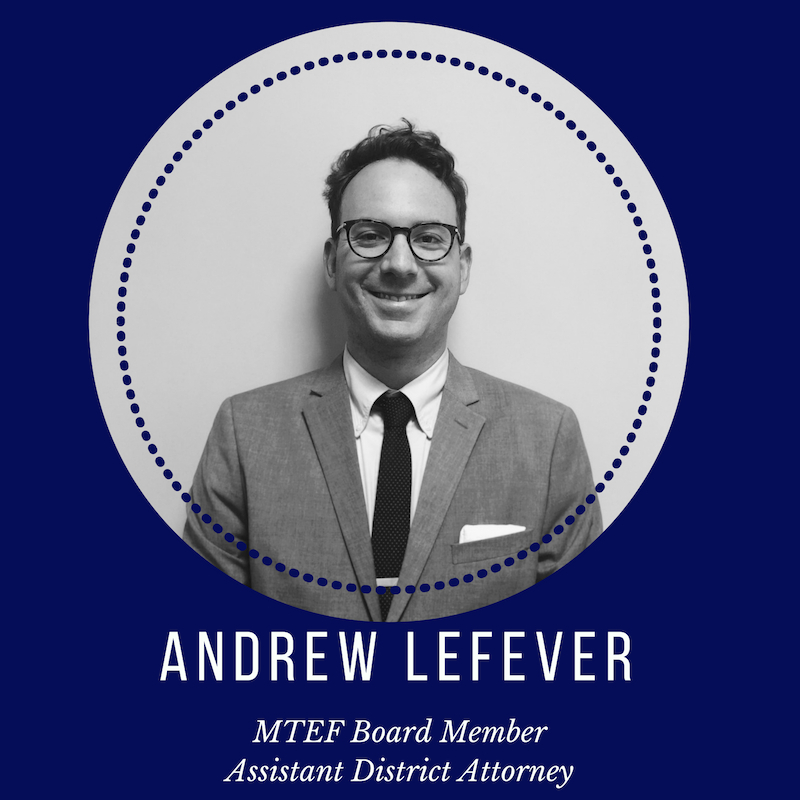 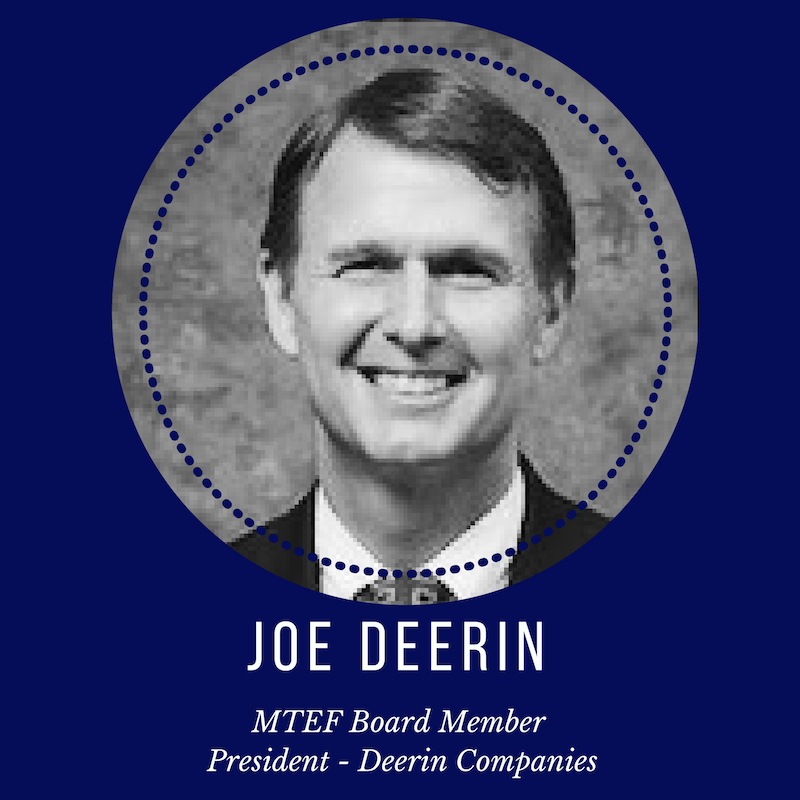 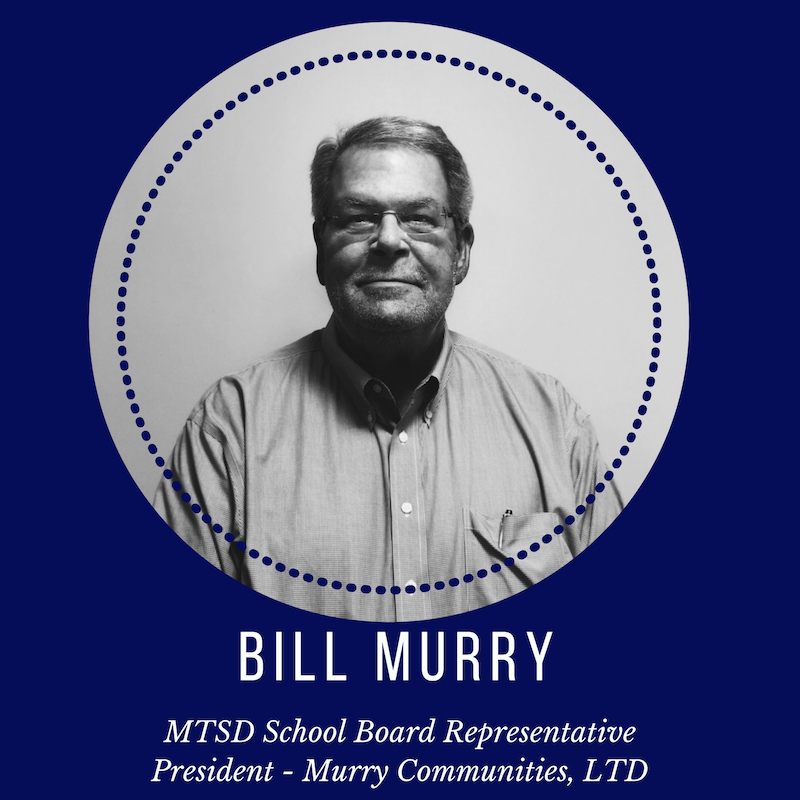 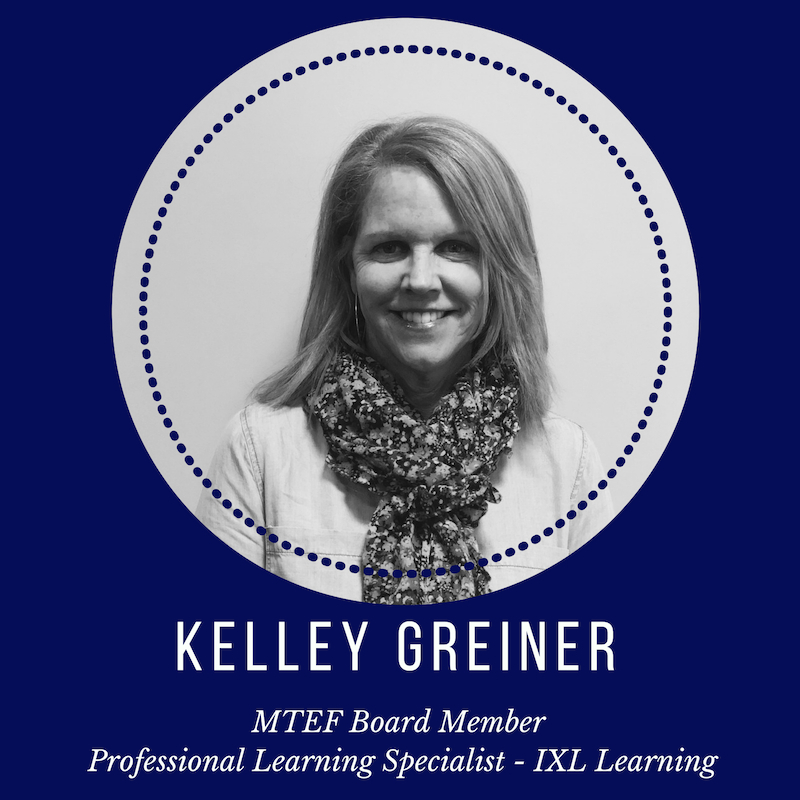 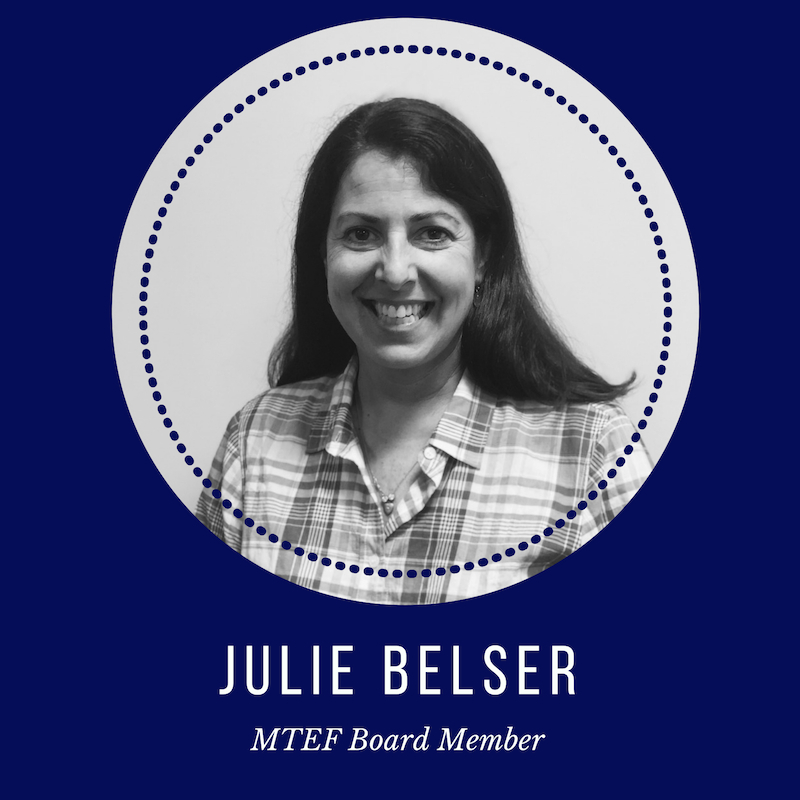 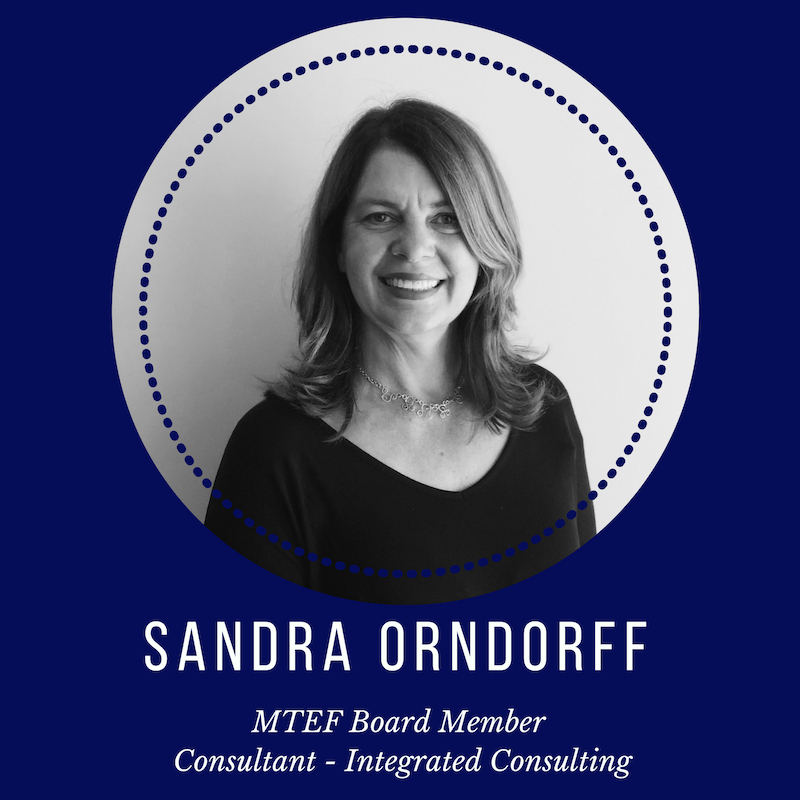 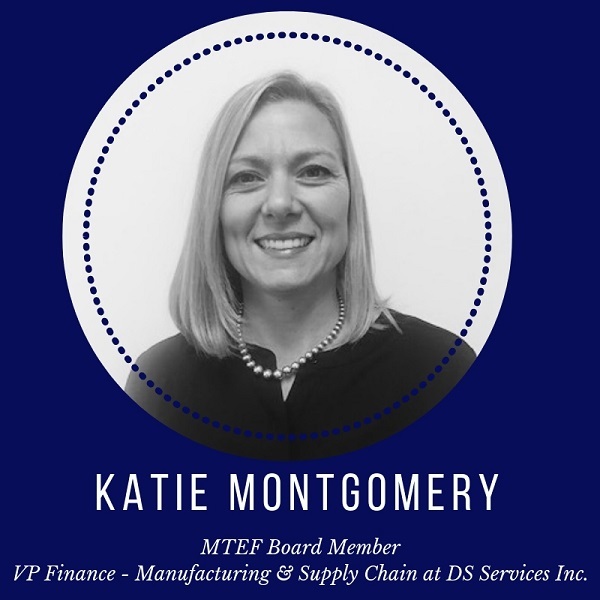 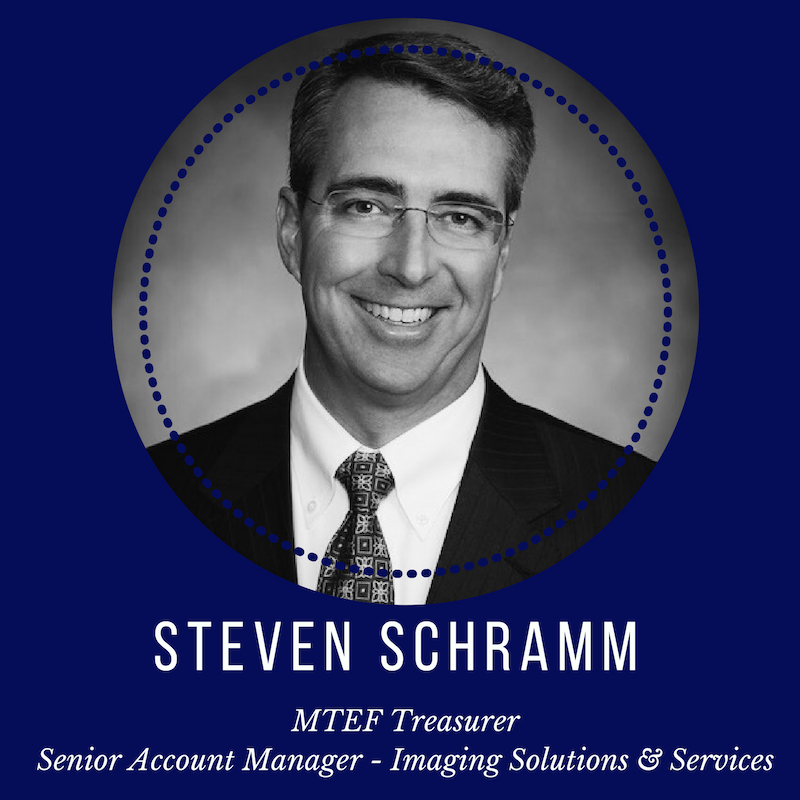 MTEF raises funds through tax-deductible contributions to promote innovative educational programs and supplement existing curriculum of MTSD. 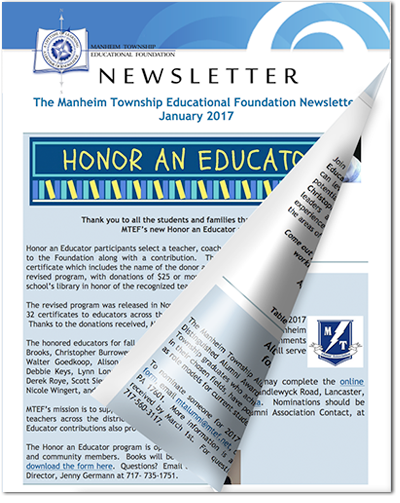 Manheim Township’s positive reputation for providing top-tier public education is enhanced by the annual contributions from MTEF. 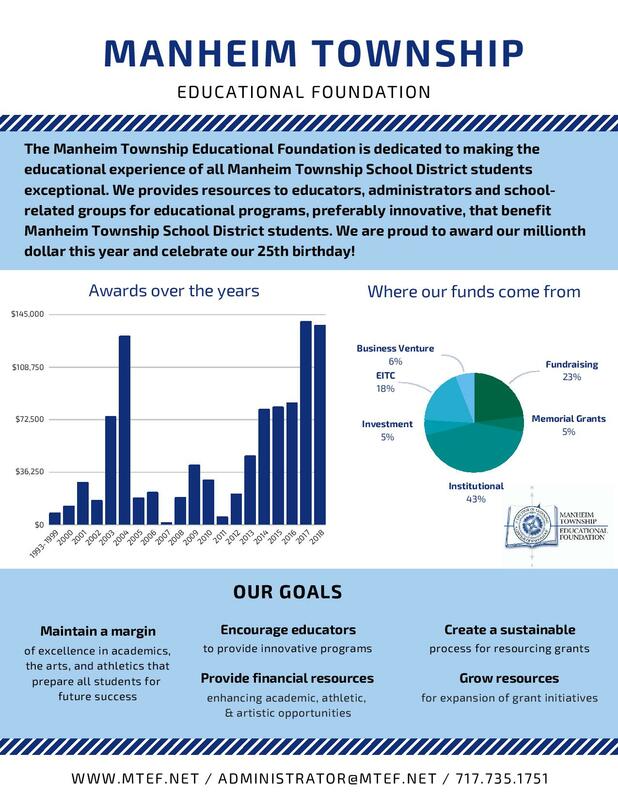 The Manheim Township Educational Foundation (MTEF) is an independent, registered 501 (c)(3) nonprofit organization.